Winter holidays are coming soon, bringing everyone a joyful mood! One should prepare for this holiday and grow ‘The Biggest Christmas Tree’. 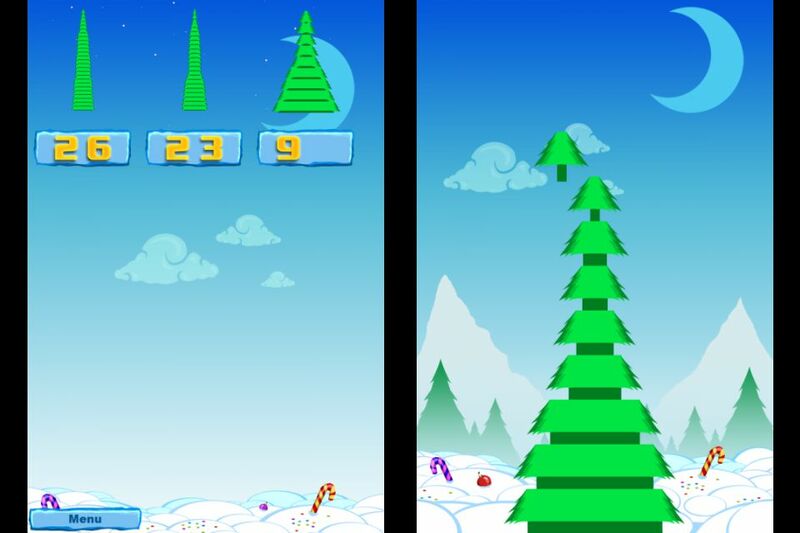 This html5 game is all about Christmas tree with an easy and joyous gameplay. 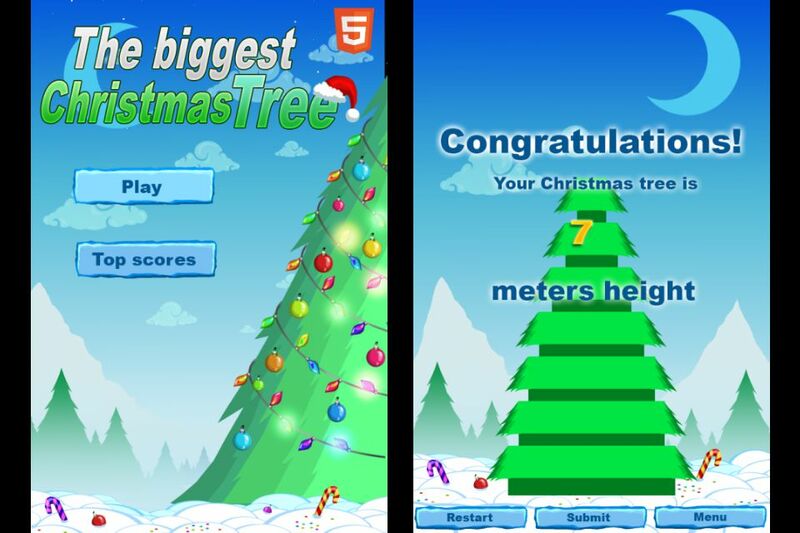 To get the fir-tree high, just tap on it to grow. 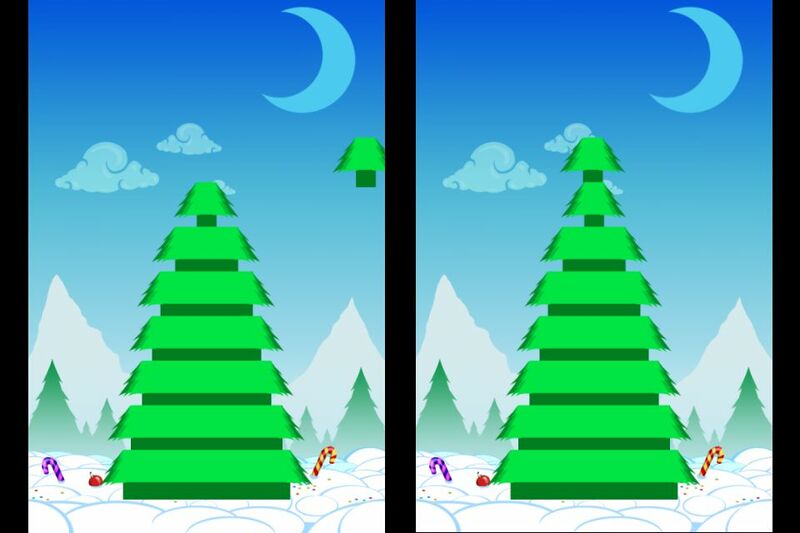 Our Christmas Tree is divided into lots of layers, your mission is to tap on covering one and hit as precisely as possible without cutting the borders. Get more precise taps on covering, grow it up high into the air. The layers form the tree and you are to reach the highest altitude. We dare and can grow the highest tree!